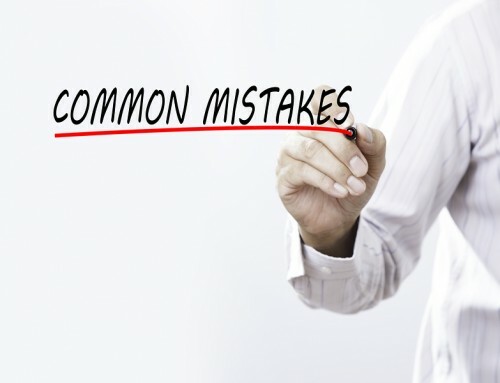 Are You Your Own Worst Enemy When It Comes to Your UC Practice Growth? Do you want to help more people in your community? Are your mindset and actions consistent with that desire? Please stop and really think through the answers to these questions. So frequently the things that we say we want are not consistent with how we think and act. 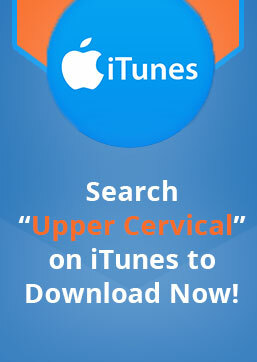 This is very true when it comes to the growth of your Upper Cervical Practice. 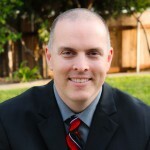 In my book, Upper Cervical Practice Mastery, I walk you through how to build a successful upper cervical practice based on my experience and the experience of the world’s top upper cervical doctors. This is NOT theory this is actual results. One of the tools I discuss in the first chapter is the Life Score Assessment. I’ve actually made this available for you here for free. This is a powerful tool to take a realistic look at your life and how you may be sabotaging your own growth in different areas of your life. I have also given you the opportunity to download the first 40 pages of Upper Cervical Practice Mastery before even purchasing the book. Taking these two steps is an absolute no-brainer for your practice. This will begin to help you identify if you are your own worst enemy it comes to your practice growth. If you are the problem. The great thing is you are also the solution. 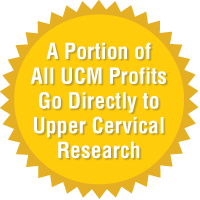 Upper Cervical Practice Mastery gives you the philosophy and procedures that the top upper cervical doctors are using to build some of the largest practices on the planet. 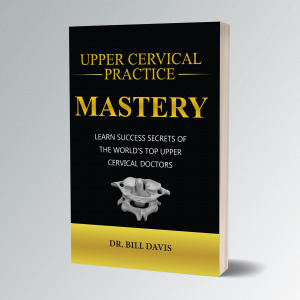 If you would like to grab the book with $691 worth of bonuses go here https://uppercervicalpracticemastery.com/launch-bonus/. 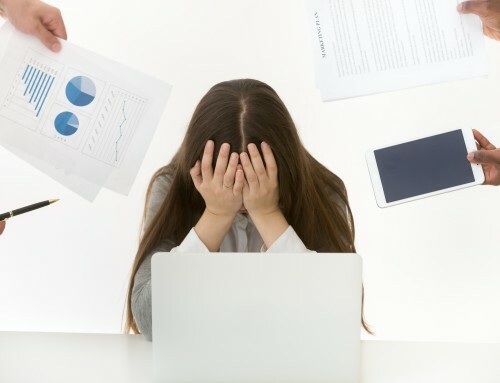 I hope the Life Score Assessment and the Upper Cervical Practice Mastery book will help you get out of your own way and accomplish your goals in 2019! 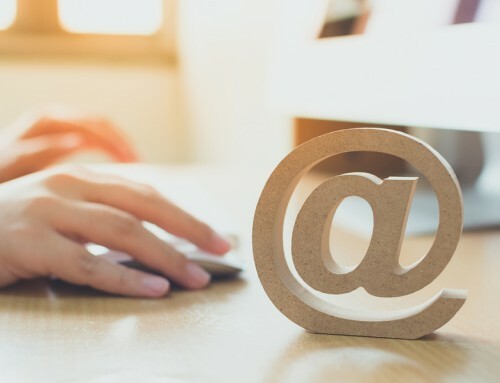 By Dr. Bill Davis|2019-03-28T06:37:59+00:00November 12th, 2018|Chiropractic Internet Marketing, Upper Cervical Chiropractic Marketing|Comments Off on Are You Your Own Worst Enemy When It Comes to Your UC Practice Growth?